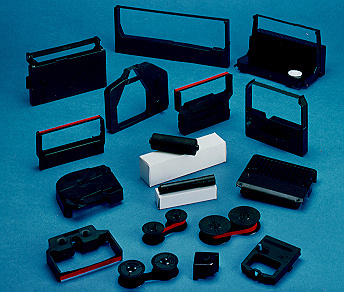 Omega offers a complete line of POS printer ribbons for over 300 OEM models currently being used in several markets. All our imaging products are 100% money back guaranteed for material and workmanship. If you are not completely satisfied with Omega products, contact our customer support and ask for a full credit on your order. If you would like to try one of our products, e-mail our customer service or call 1-818-957-0071 and request a free sample.